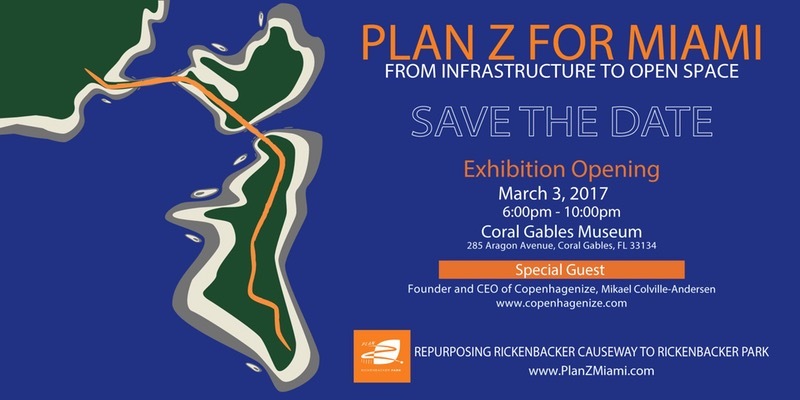 Plan Z for Miami 'From Infrastructure To Open Space' looks at how Plan Z for Miami transforms the Rickenbacker Causeway from a dangerous roadway into an active urban park. 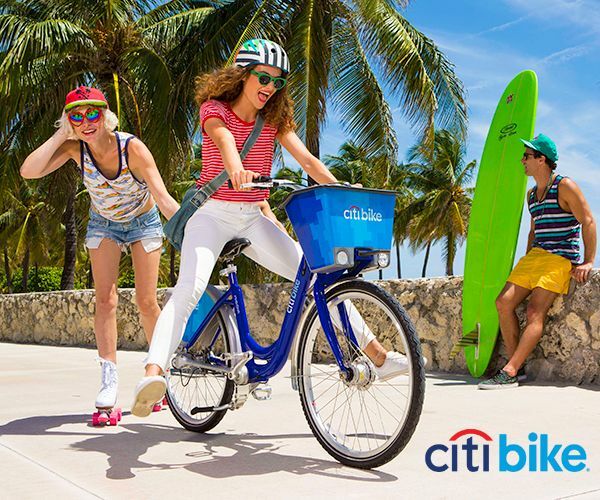 Making Rickenbacker Causeway into Rickenbacker Park is an interactive exhibit that invites visitors to imagine the transformation of a single-purpose section of transportation infrastructure into a safe and vibrant recreational open space. 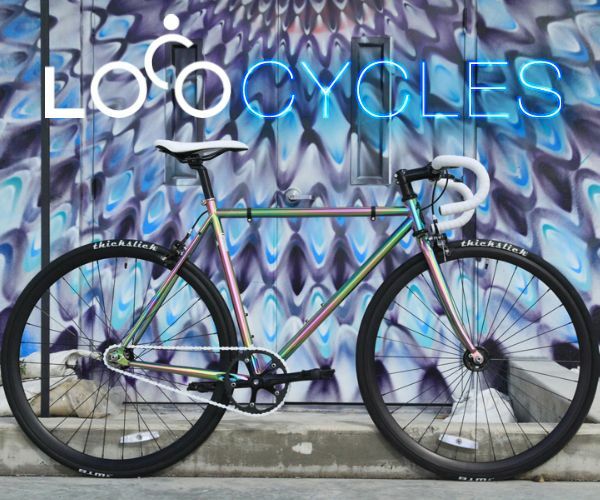 Curated and sponsored by Plan Z for Miami, a nonprofit foundation, the exhibit illustrates how a strictly utilitarian roadway can be reimagined to become a safe, lively, multi-purpose urban park with 20 acres of new waterfront space.. 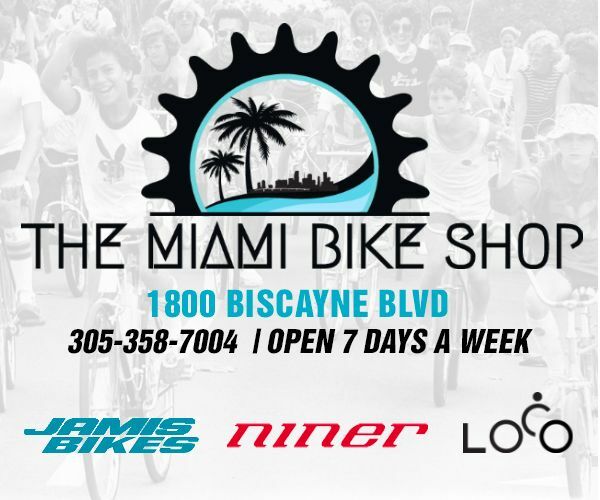 The concept for Plan Z For Miami was generated in response to the continuing deaths of cyclists on the Rickenbacker Causeway in Miami Dade county. 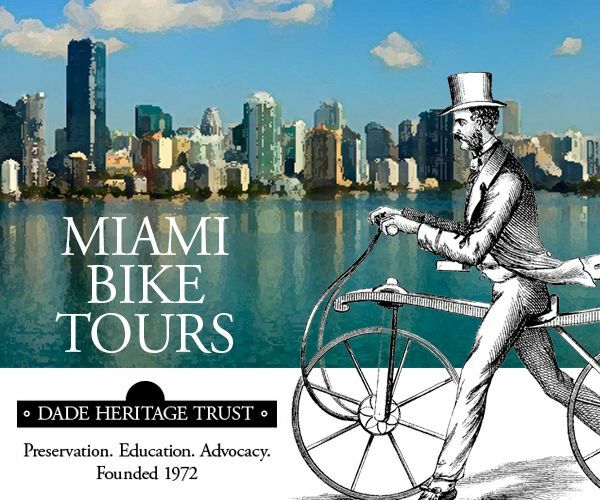 Architect and urban planner Bernard Zyscovich, an ardent lifelong cyclist himself, determined to find a way to make the Rickenbacker Causeway safe for joggers, strollers, walkers, and cyclists. He has developed a plan that will transform the unsafe infrastructure into a safe, lively, multi-purposed 20-acre urban park where urban dwellers can "get out of town" without having to leave the city. 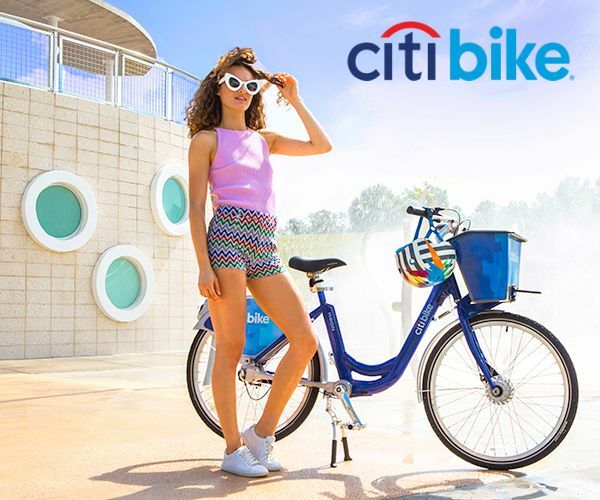 Although the Rickenbacker is one of the most popular bicycling routes in America, no physical division between the cars and bikes exists. This lack of separation between bikes and cars, excessive speeds and drunk driving has contributed to four fatalities since 2010.